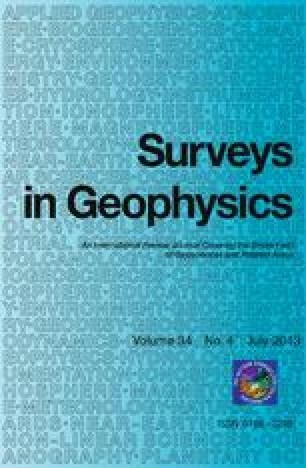 The study of Polar Motion (PM) is associated withthe work of the InternationalLatitude Service (ILS), the International PolarMotion Service (IPMS) and theBureau International de l'Heure (BIH), andthen the International Earth RotationService (IERS). After reviewing briefly thehistory of early PM research, thescientific objective of the ILS including itsrealizing, and the activities of all thecited services and giving information on thePM time series available from mid-19thcentury to the present, important details onthe events and results are presentedover the period until 1922. It is shown, inwhich way the Geodetic Institute Potsdamcontributed to the foundation of the ILS andtook part in its activities through thework of Helmert, Albrecht, Wanach and Mahnkopf.Based on international scientificcooperation, the results were the rectangularcoordinates of the Polar Motion from1890.0 to 1922.7 at 0.1 year intervals, inparticular those derived from the latitudeobservations at independent stations from 1890.0to 1899.8, and those derived fromthe latitude observations at the ILS stationsfrom 1899.9 to 1922.7.